Why Alan Jones is the new EIR at muru-D.
From the super excited fingers of Alan Jones. I’m absolutely stoked to get into a muru-D t-shirt this week. That’s because in 2019 I’ll be working with a batch of ten awesome startups as the Lead Entrepreneur-In-Residence for the sixth Sydney cohort of the muru-D accelerator program. Those who know me will know I’m a huge fan of startup accelerator programs. The capital invested by programs in these startups helps bridge the chasm between a friends-and-family round and Seed stage venture investment. I’m an accelerator addict and this is one of the best. I was there at the beginning of Startmate, Australia’s first tech startup accelerator program, and I’ve been an accelerator addict ever since. There’s nothing I’d rather do each work day than work with early-stage tech startup teams helping them through the playing-snakes-and-ladders-while-running-200m-hurdles experience of an accelerator program. I have not kept my love of accelerators a secret. I’ve written about how you should apply for accelerator programs even if you don’t think you’re ready, about how important progress is once you’re in an accelerator, about how the relationships you build with other founders in your cohort are arguably the single greatest benefit of an accelerator, and that’s just this year. In some capacity, I’ve worked with almost all of Australia’s tech startup accelerator programs and it’s my goal to have worked with all of them before I hang up my sneakers. 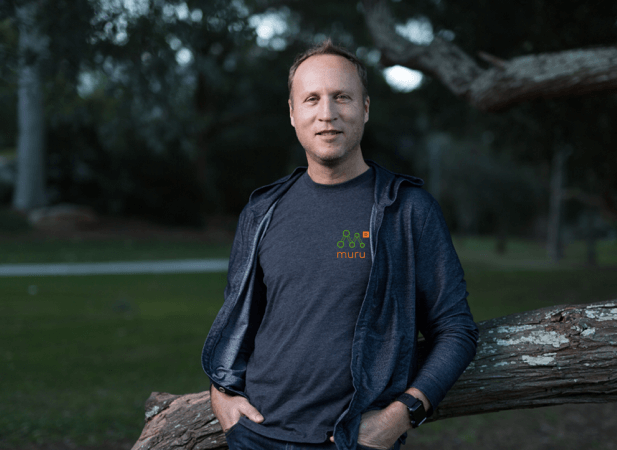 I’ve been on the mentoring roster for muru-D once or twice before, but here’s a secret I haven’t told anyone before: I’ve always coveted the role of Entrepreneur-in-Residence (EIR) at muru-D. Partly because my good mate Mick Liubinskas was muru-D’s first EIR and did such a world-class job of it that I’ve always wondered whether I could ever measure up if I had the opportunity. Partly because muru-D’s first MD was the extraordinary Annie Parker and current MD is the amazing Julie Trell, who I’m going to learn so much from. Partly because the talented Nicola Farrell, who I worked with at Pollenizer back in the day, is our Program Manager. And partly because the past six years of muru-D cohorts have included some very successful startups among the 128 companies accelerated. So why should you apply to muru-D? muru-D’s strengths are its founder-friendly investment terms, access to more than a hundred alumni founders, its first-class mentor roster (and obviously, the calibre of the EIRs!) and the relationship with Telstra, one of Australia’s largest technology companies. 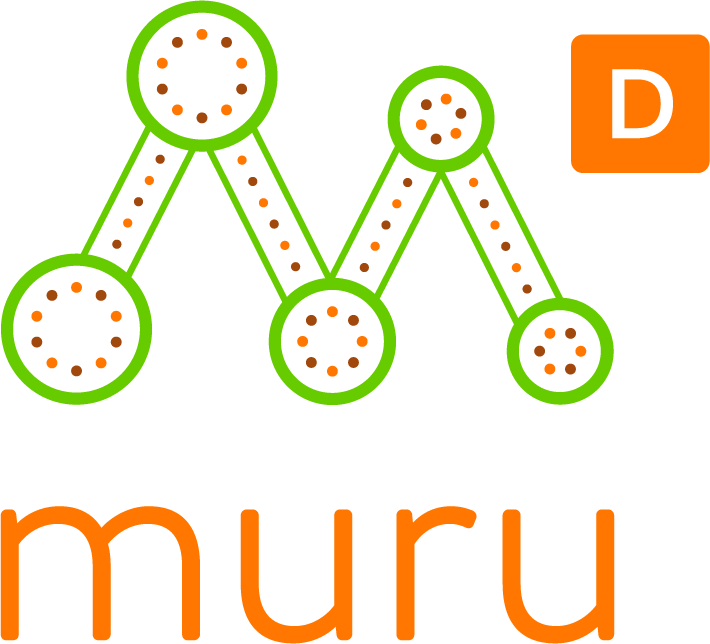 muru-D is not the only tech startup accelerator in Australia and I’m not going to tell you that muru-D is the only accelerator you should apply for. In fact, your best interests may be served by applying to every accelerator you think you might qualify for. Applying to accelerator programs takes practice just as much as pitching to investors takes practice, so get some practice in. And increasingly I see startups going through more than one accelerator, learning and growing more each time. Let’s have more of that. Besides, the time taken to apply is vastly outweighed by the benefits of being accepted, and deciding whether or not to accept a place is a good problem to have, but it’s only a decision you get to make if you apply. You should apply to muru-D if you’re solving important, valuable, global problems. You should apply if you’ll have a Minimally-Viable Product (MVP), a handful of pilot or beta customers, and if you can go full-time on your startup from February 2019. It’s awesome if there’s a reason Telstra should be interested in what you’re working on, but please let us be the judge of that. We don’t have an industry focus or a particular technology focus. We’re technology agnostic, but you do need to be a tech startup – using tech in a novel and innovative way to do something new, or something old in a better way. Your Shopify store isn’t a tech startup, but a new way to improve the performance of hosted ecommerce stores might be. Your blog or podcast isn’t a tech startup, but the platform you’re building to make blogs or podcasts easier to publish and commercialise might be. And if your focus is IOT, connected home, Big Data, 5G or AI, we’re all ears! Applications for the next Sydney program are now open and close 25 November 2018. The program kicks off in Feb 2019 and runs for six months. As your lead EIR for 2019, I’m confident I can help you succeed, if your startup is selected for our next cohort. But you can’t be selected if you don’t apply. And applying only takes a few minutes. I can’t wait to meet you, so please get started.